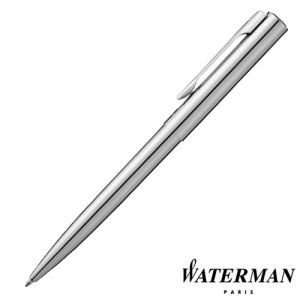 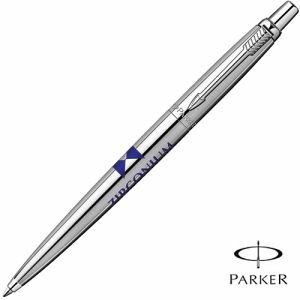 Personalised Hussar Ballpen in satin silver with contrasting polished chrome trims. 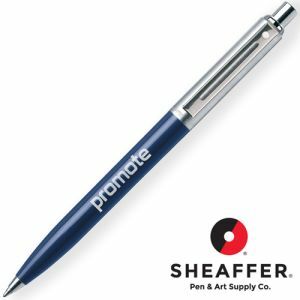 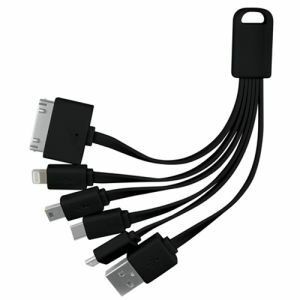 A metal twist-action promotional pen. 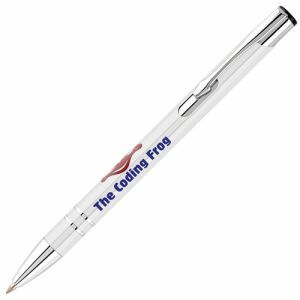 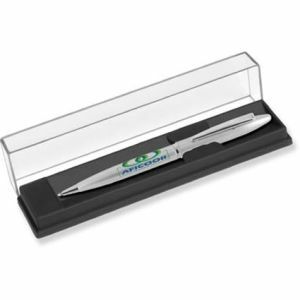 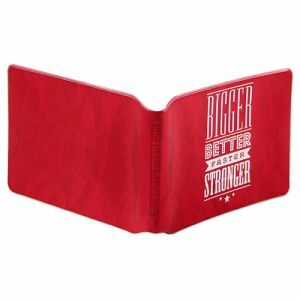 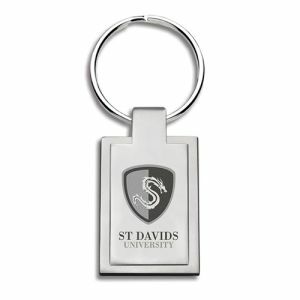 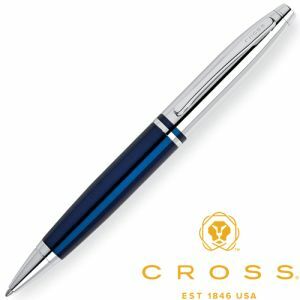 Smart executive style pen with a large print area and supplied in a FREE gift box. Sets are also available with matching mechanical pencils. 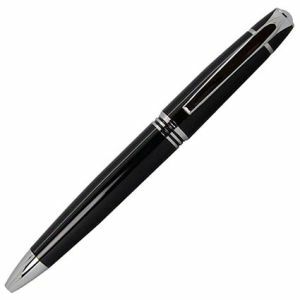 Ink colour: Black. 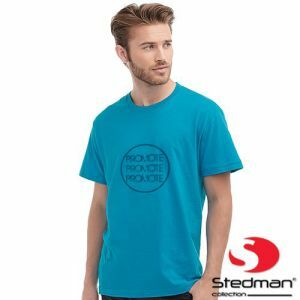 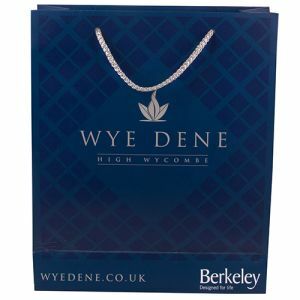 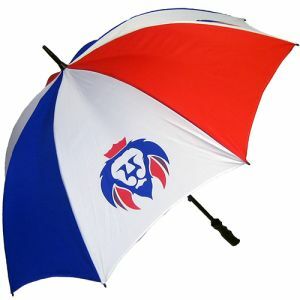 5 working day lead time is based upon a 1 colour print and up to 5000 units, more printed colours and higher units may add extra production time.